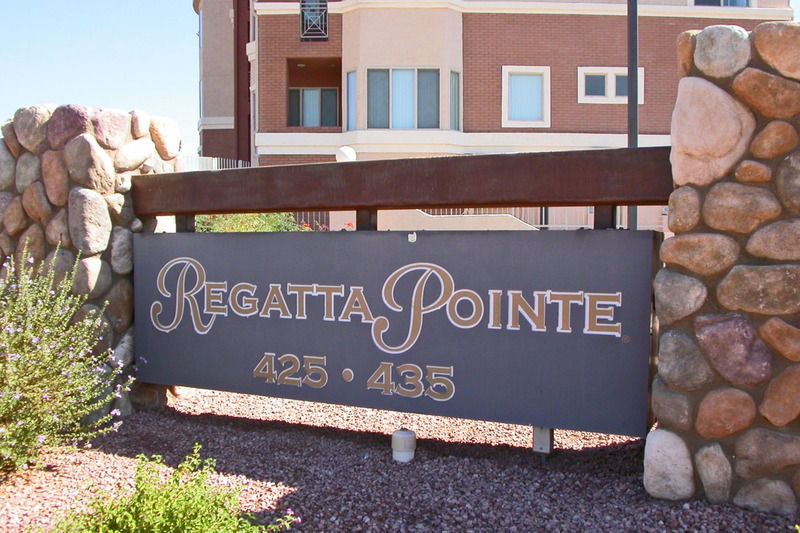 Regatta Pointe is a Tempe luxury condominium located at 425 W Rio Salado Parkway, Tempe, Arizona 85281, built in 2003. 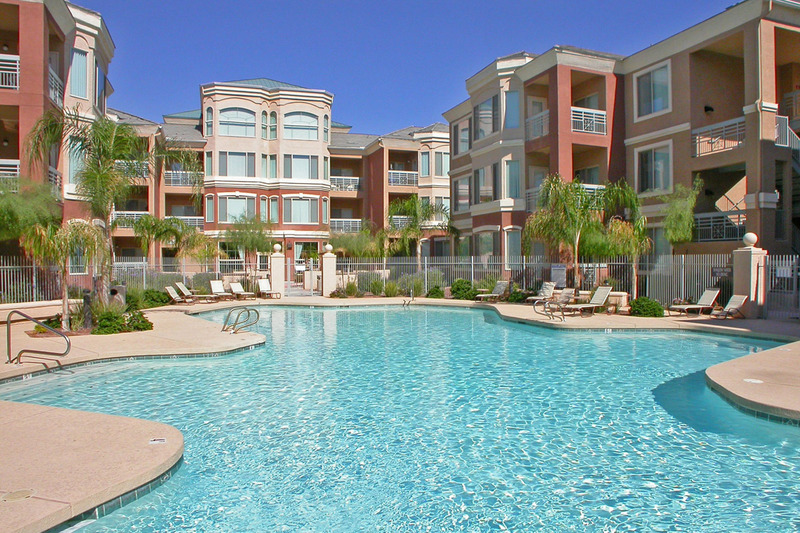 Amenities Include: Gated Security, Pool, Spa, Fitness Center. 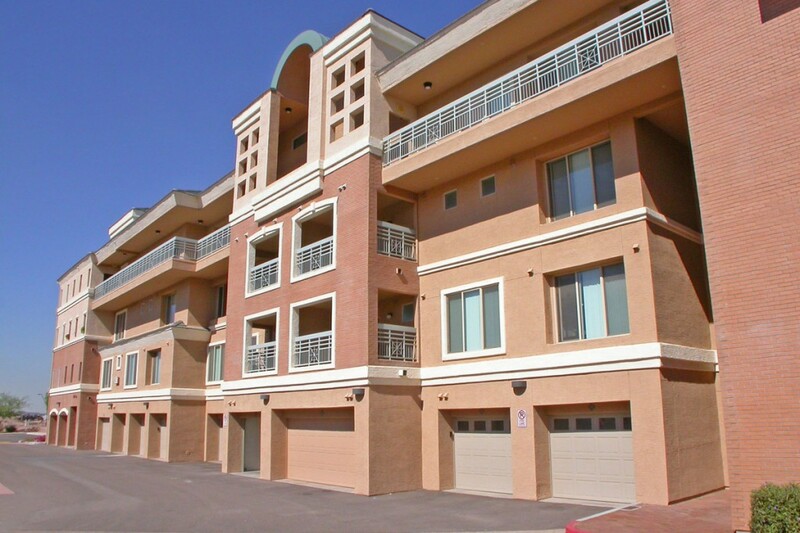 Regatta Pointe is located in Downtown Tempe, near Mill Avenue, shopping, dining, Tempe Town Lake, arts, entertainment, and ASU campus.